must go there one day. Havaianas store at Le Marais.. 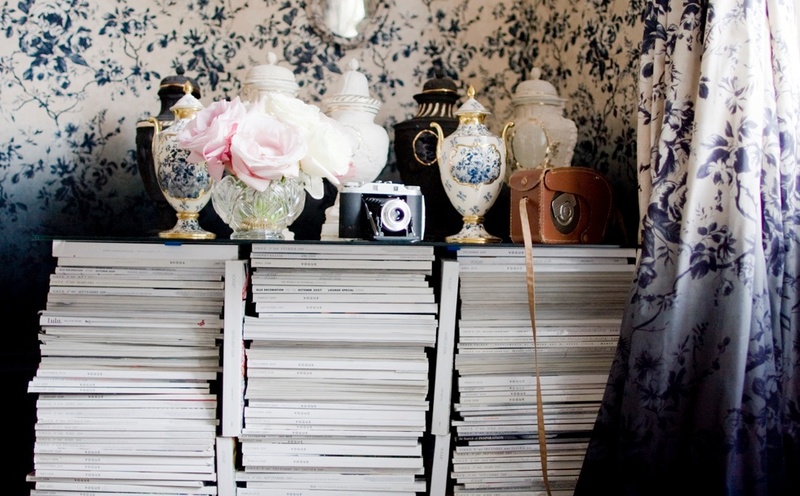 I have a very large pile of home decor magazines that I cannot bear to part with. I keep thinking I’ll need them one day for ideas and inspiration. J calls it, along with the sewing machine that takes up half a shelf ( and that I do not know how to use) and 3 shelves of fabric- my Aspirational Clutter. I dream to be the kind of girl that lives wild and free in my havaianas….. unencumbered by clutter- aspirational or otherwise. And yet, how can I say good-bye to my Domino magazines?!!!! What would you do? Toss or Keep? 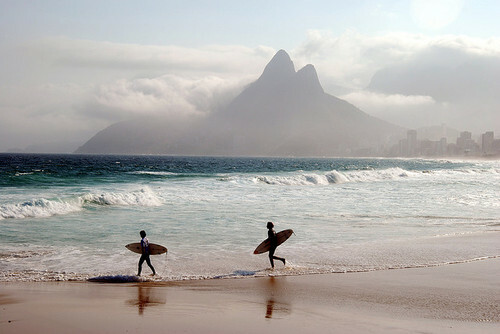 When I wear my Havaianas, I go to Rio!!! 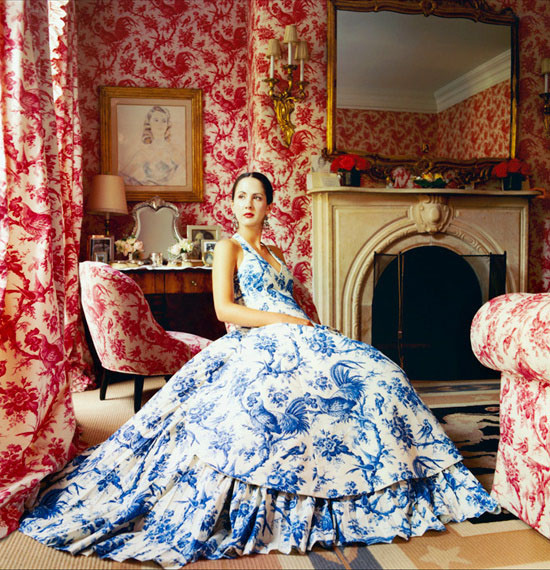 Carolina Herrera, Jr. in toile. So pretty! 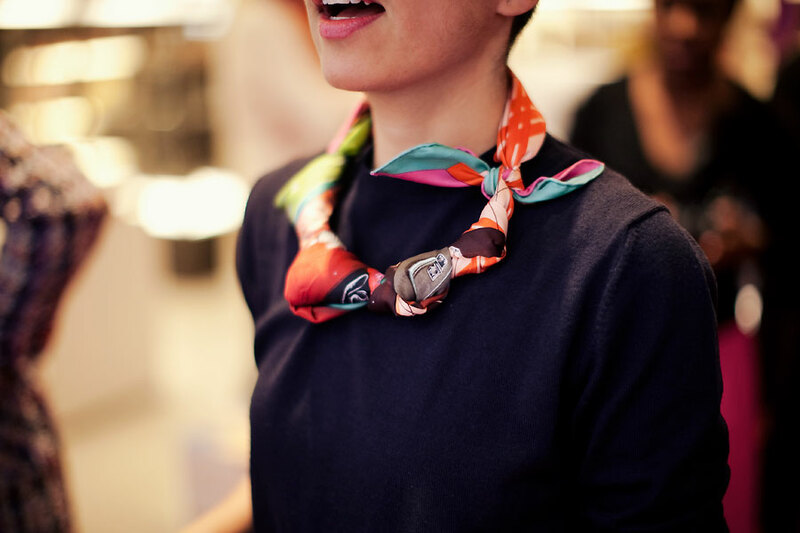 A fun way to wear a silk scarf in the tropics! Oh That Dress!!!! The Braids!!! !